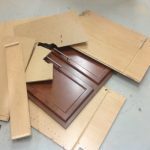 In this gallery you will find before and after pictures of real projects that were completed by our master craftsmen. 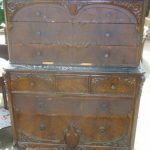 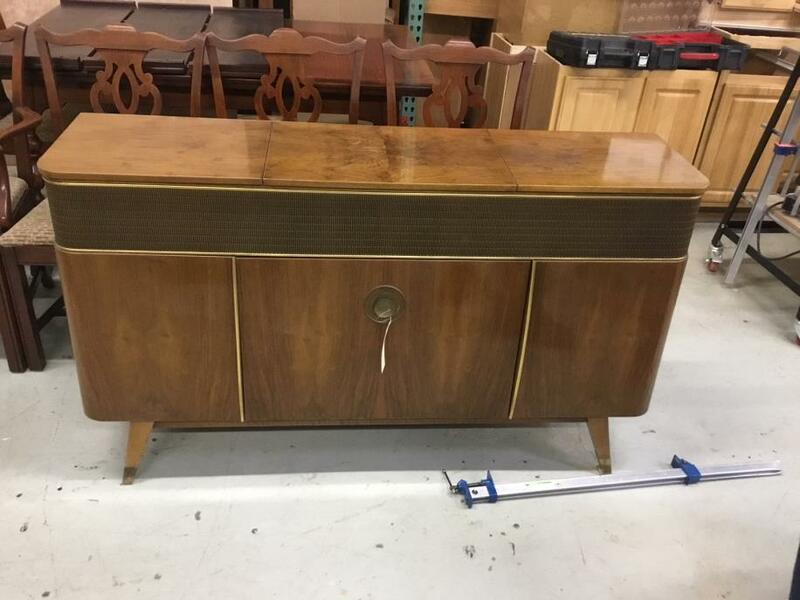 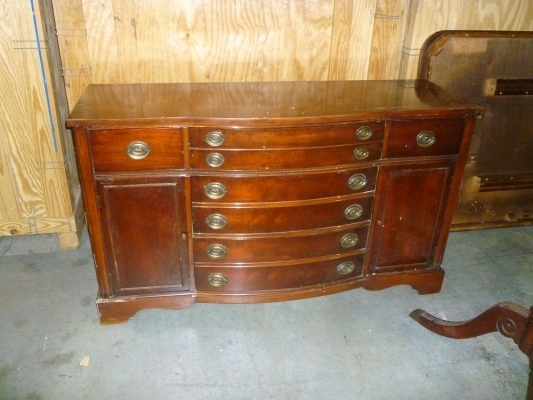 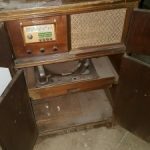 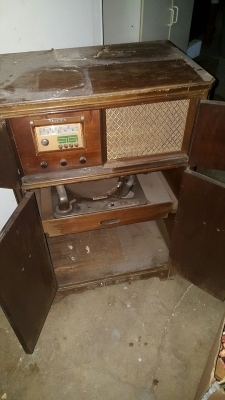 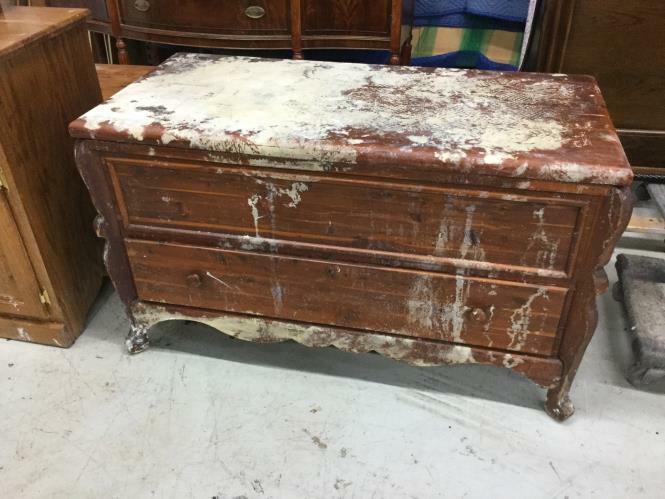 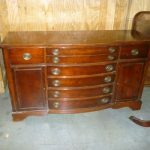 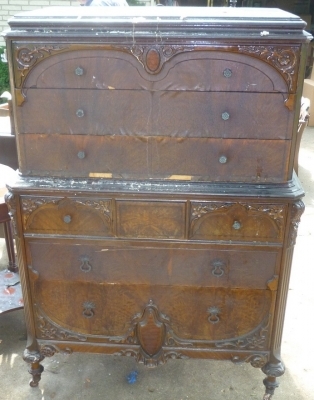 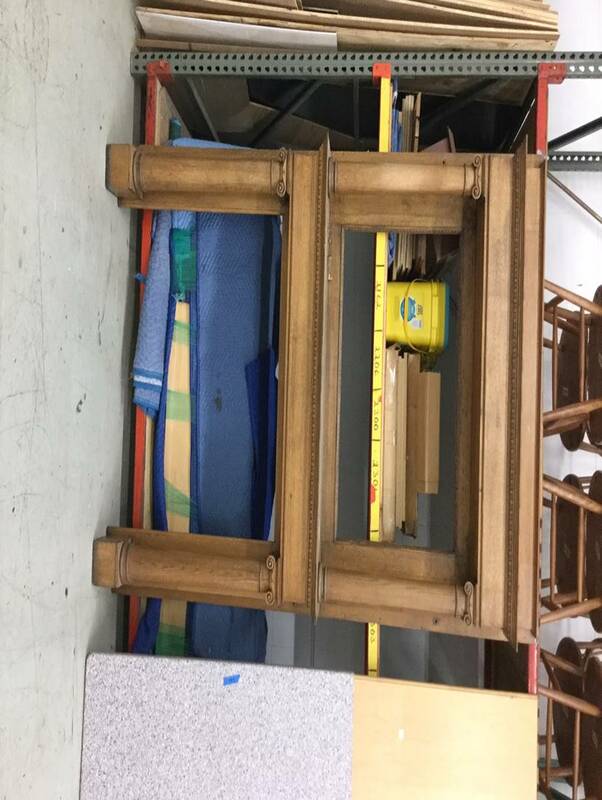 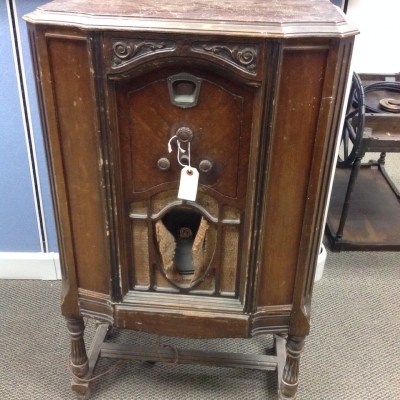 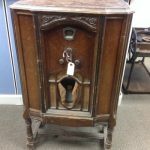 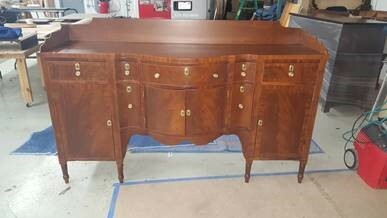 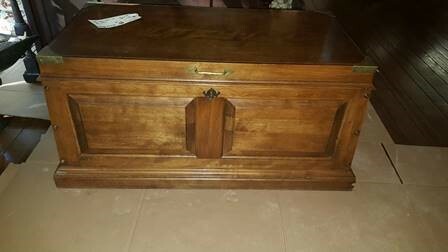 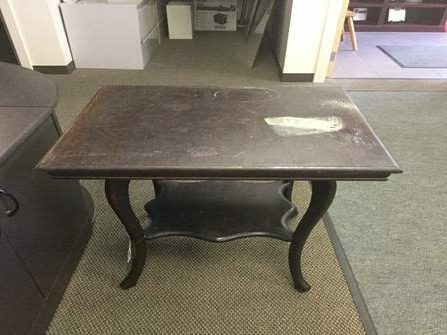 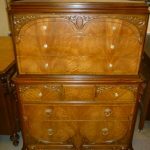 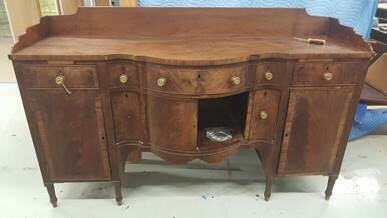 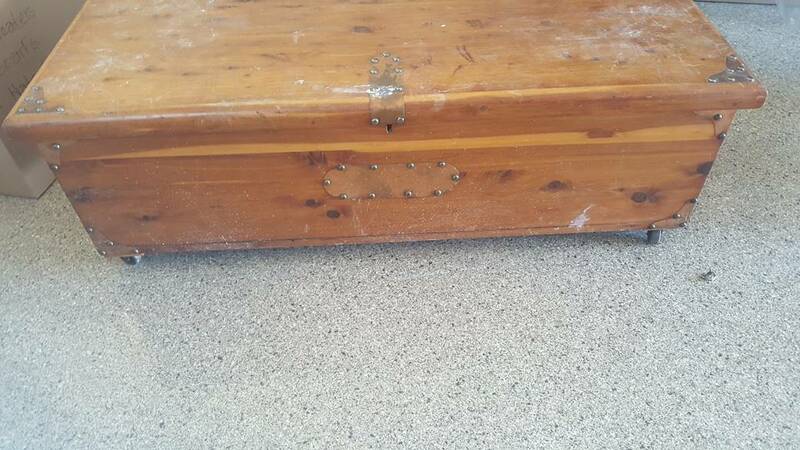 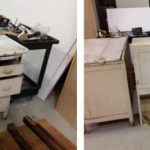 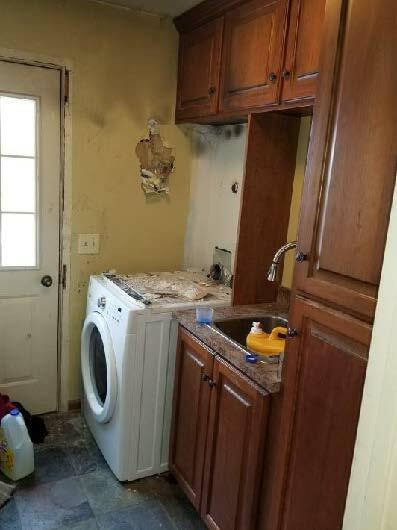 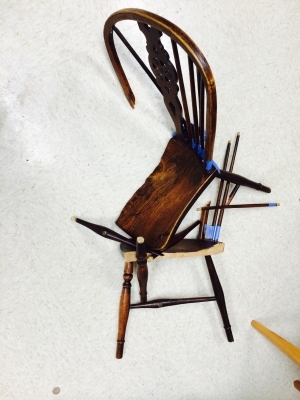 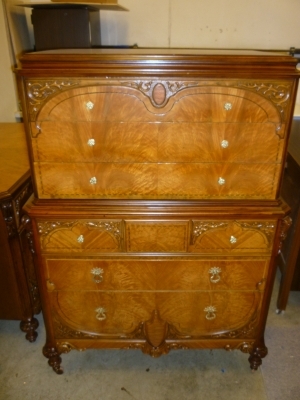 As you can see, there is no furniture type that we cannot restore and we can repair even the most heavily damaged furniture pieces. 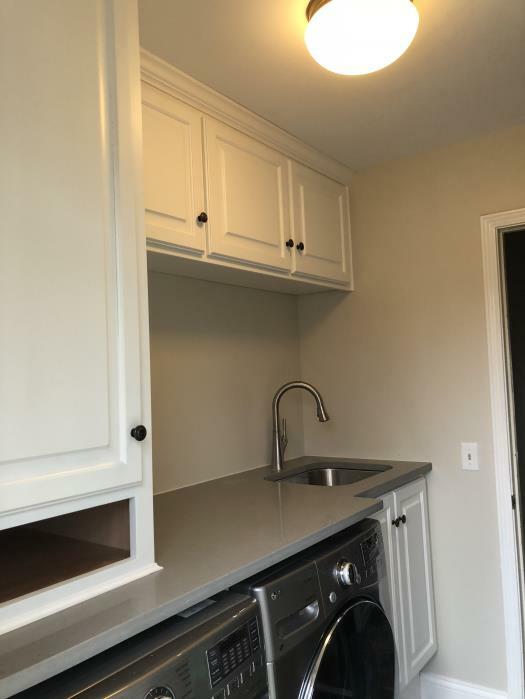 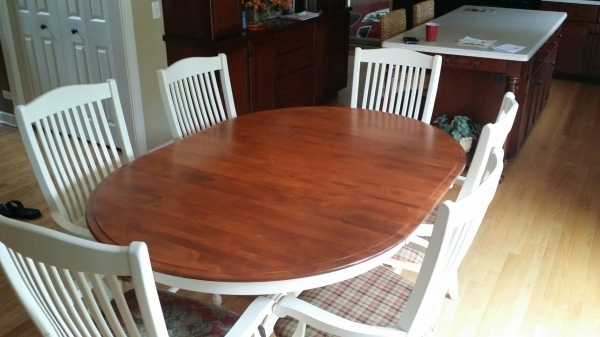 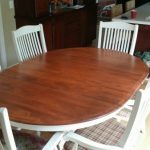 In addition to repairing damage, we can also restore or change the look of your furniture with refinishing and color matching services. 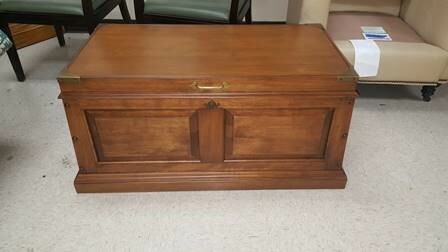 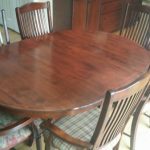 If you have furniture that has been damaged or has become worn out with age, call the experts of Furniture Medic by MasterCare Experts. 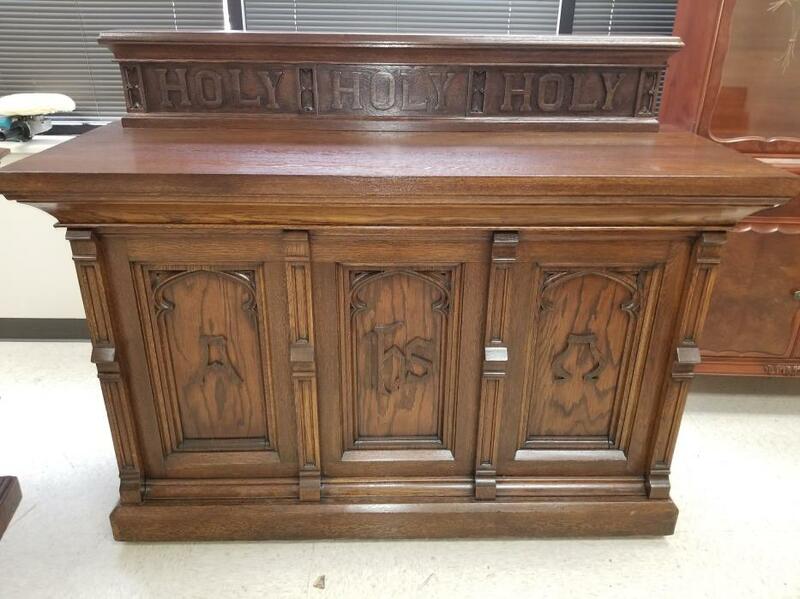 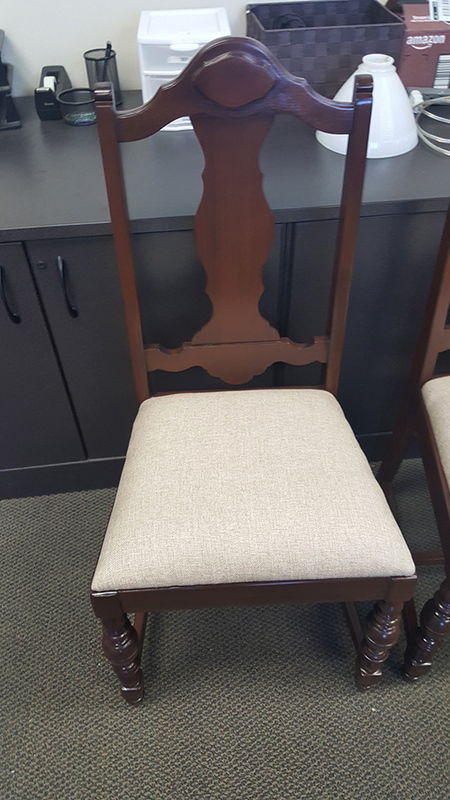 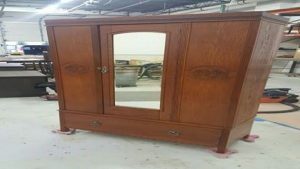 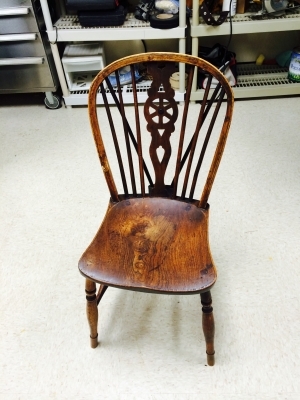 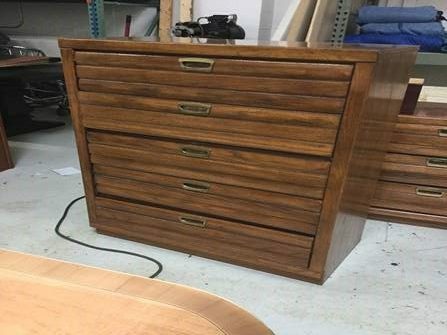 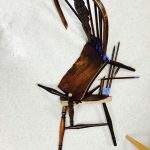 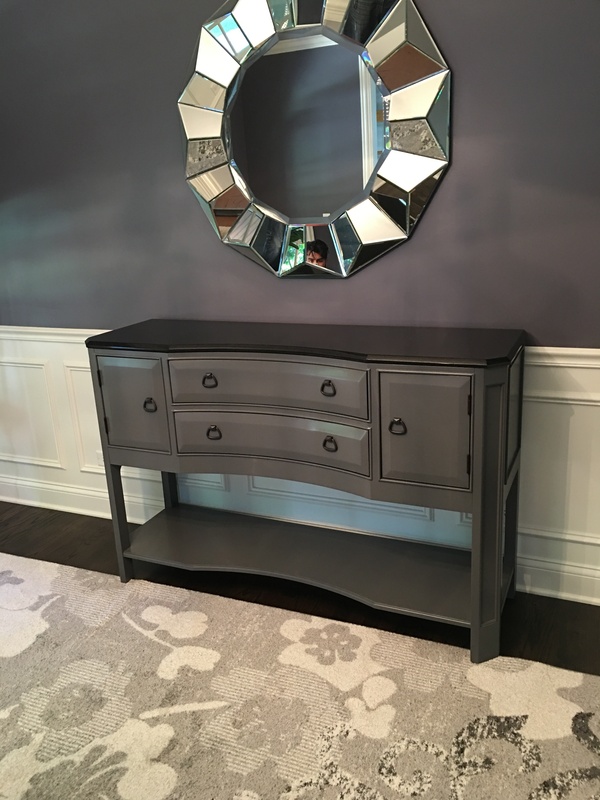 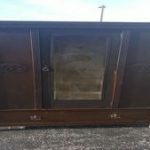 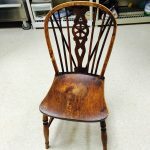 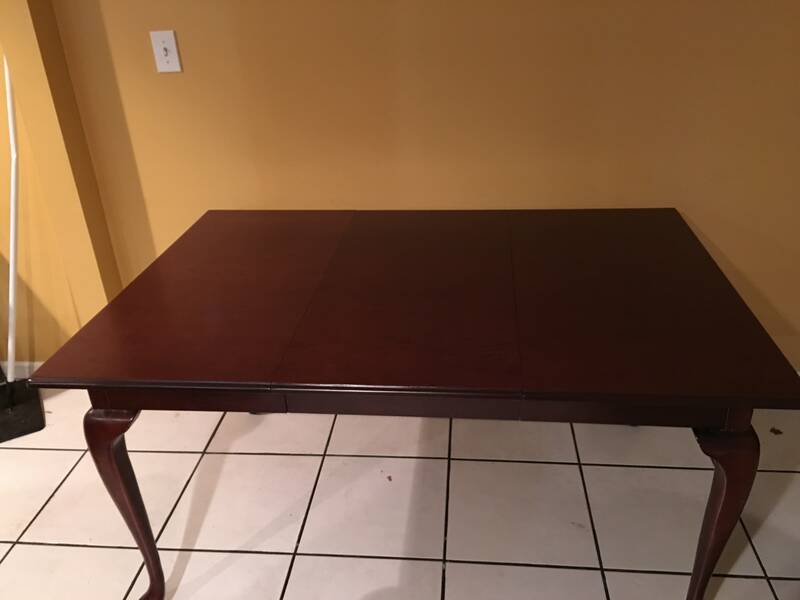 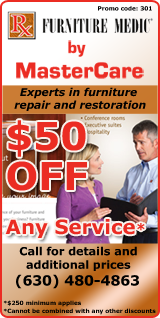 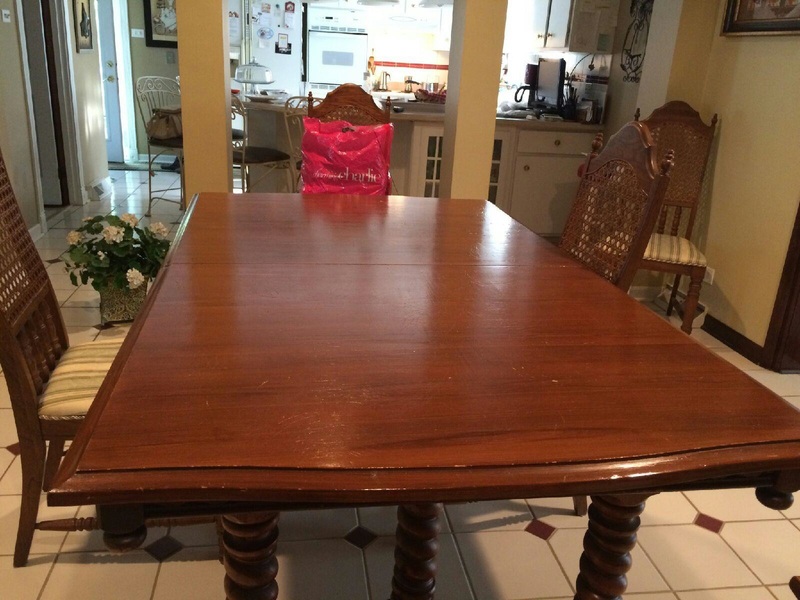 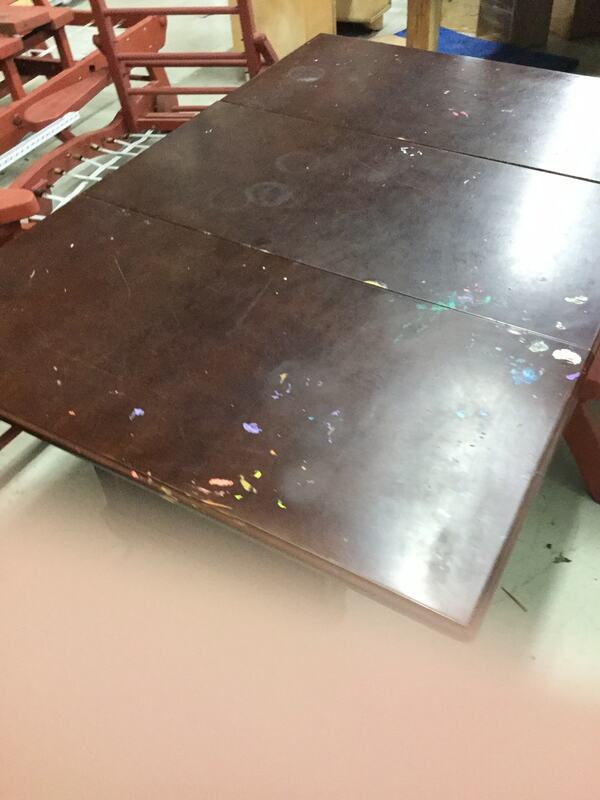 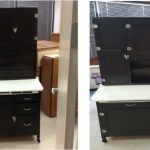 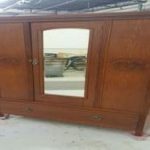 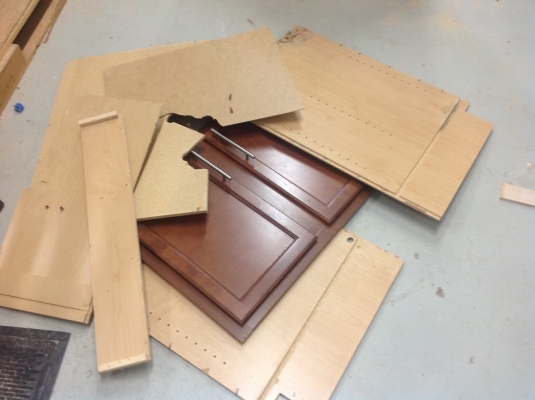 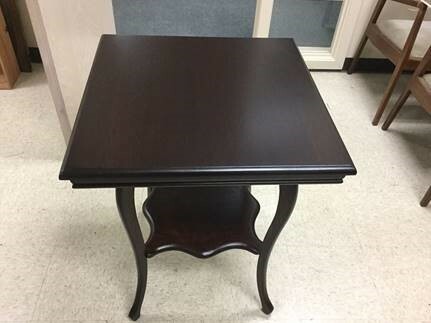 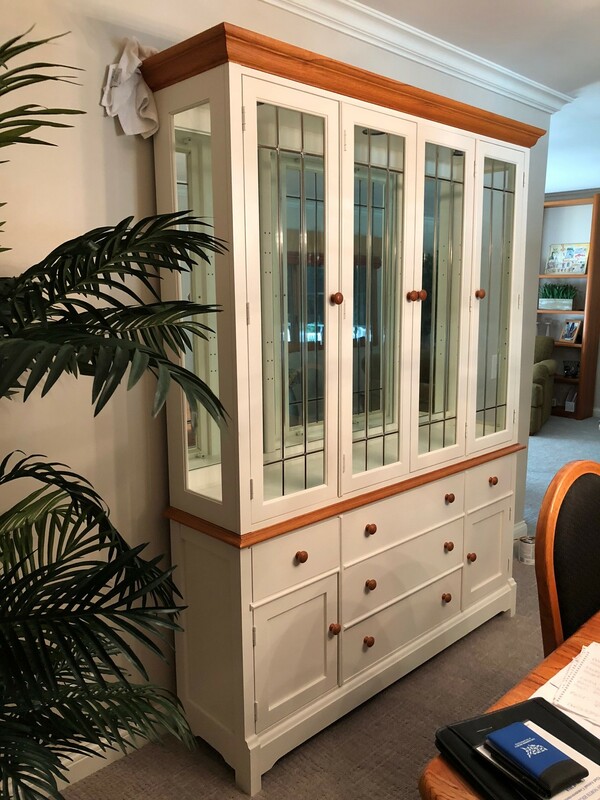 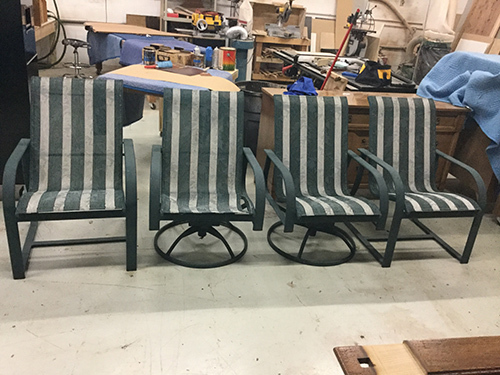 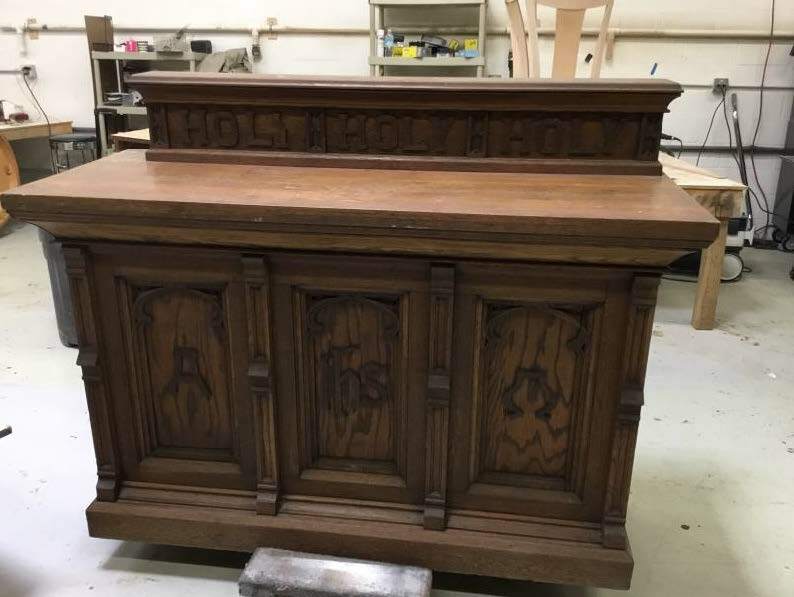 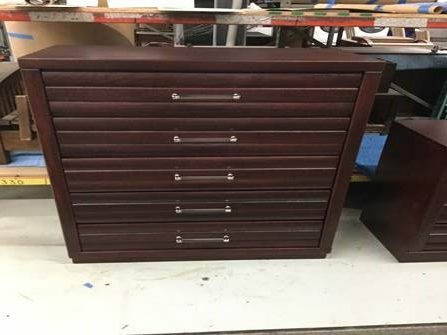 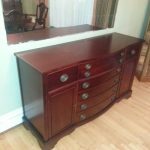 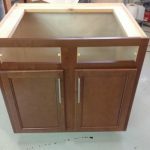 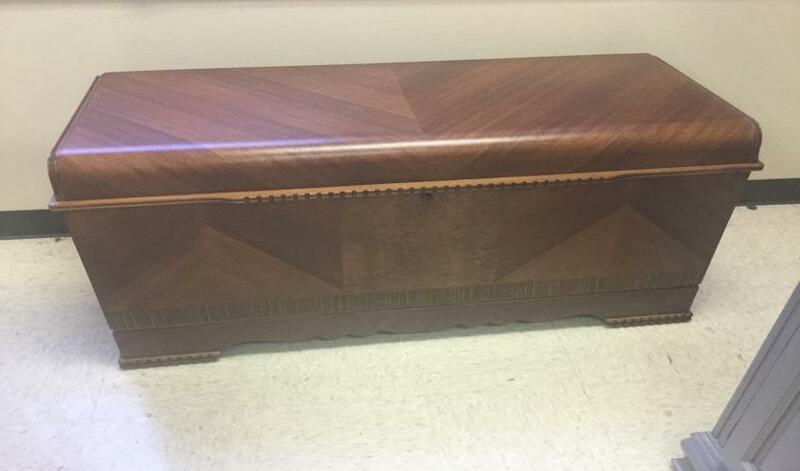 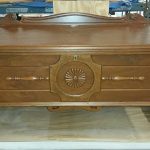 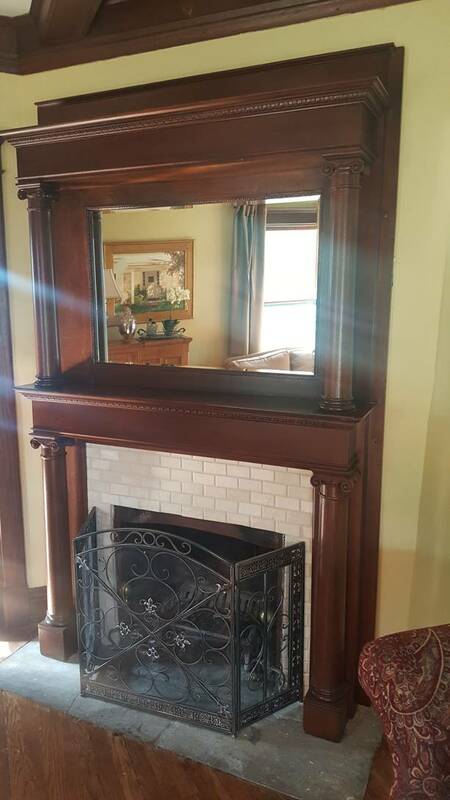 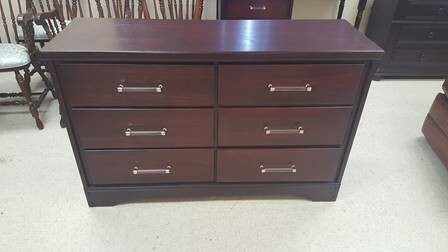 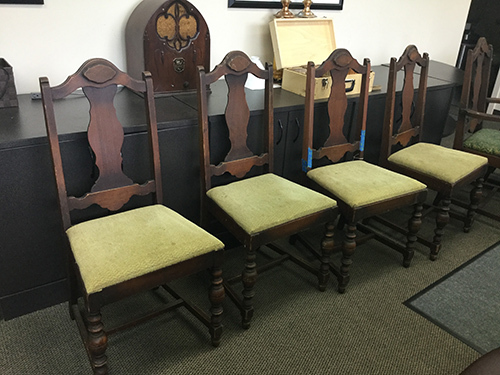 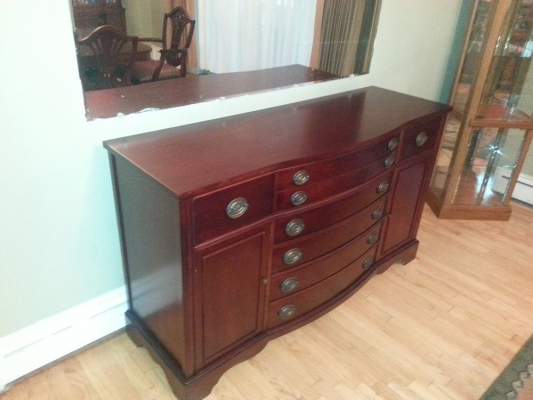 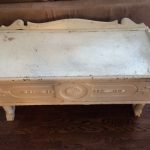 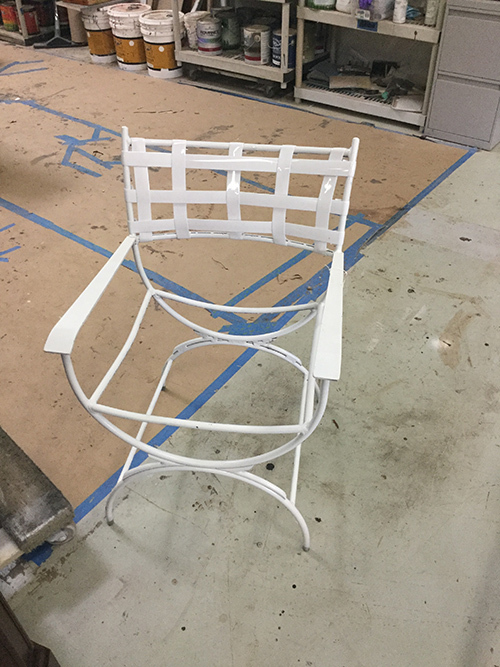 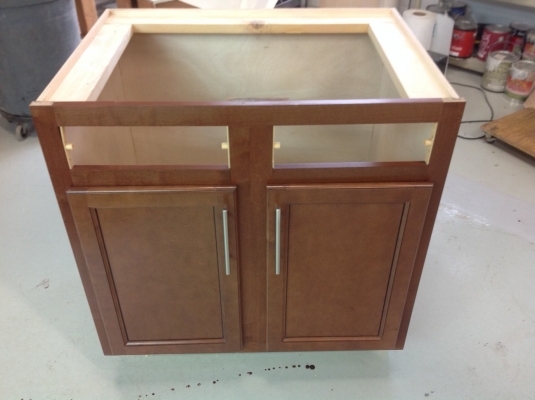 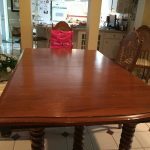 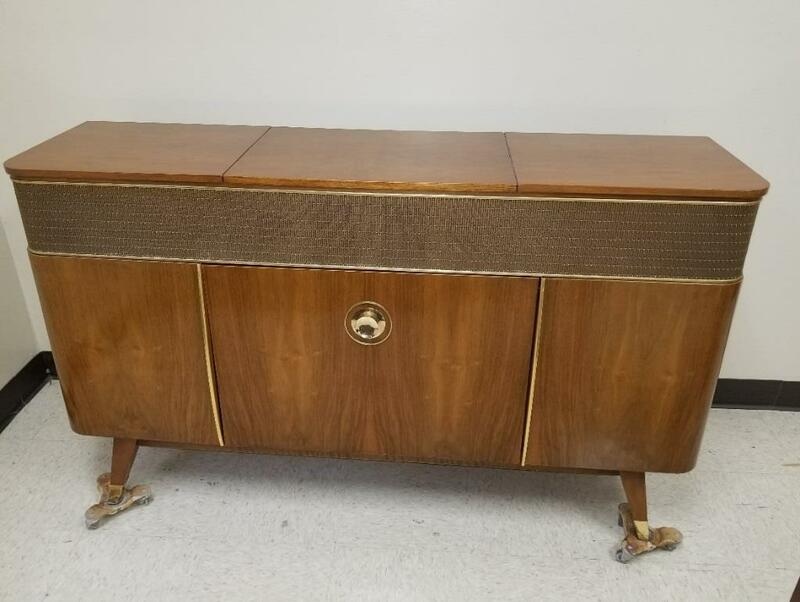 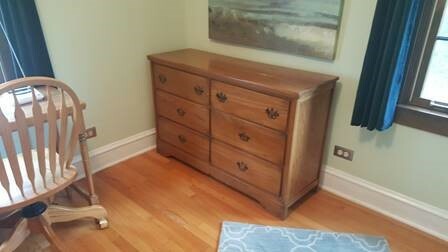 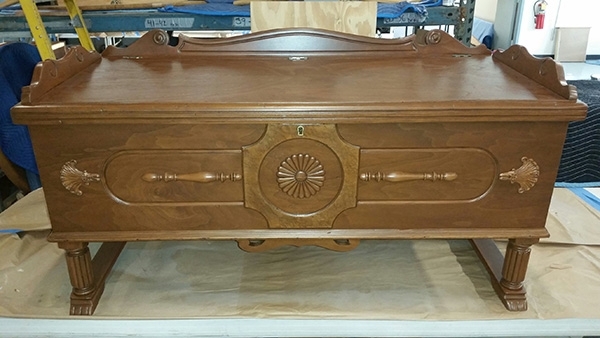 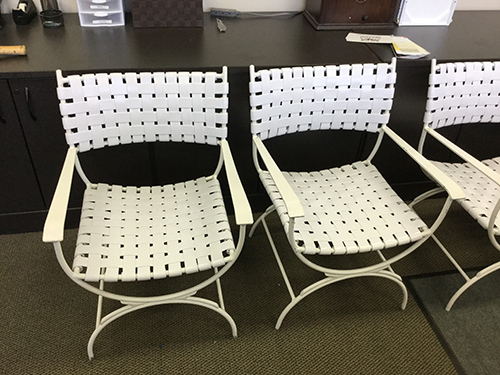 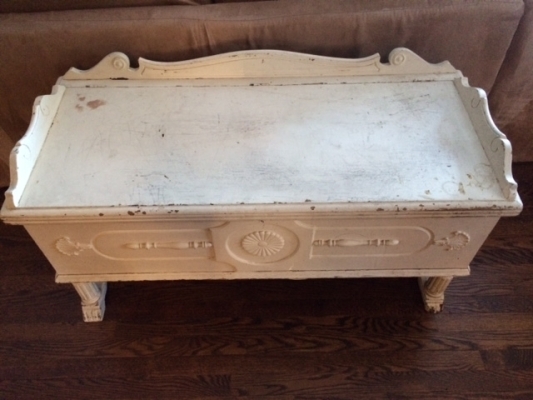 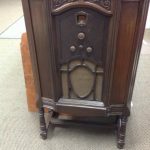 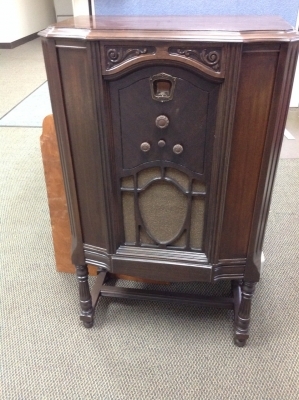 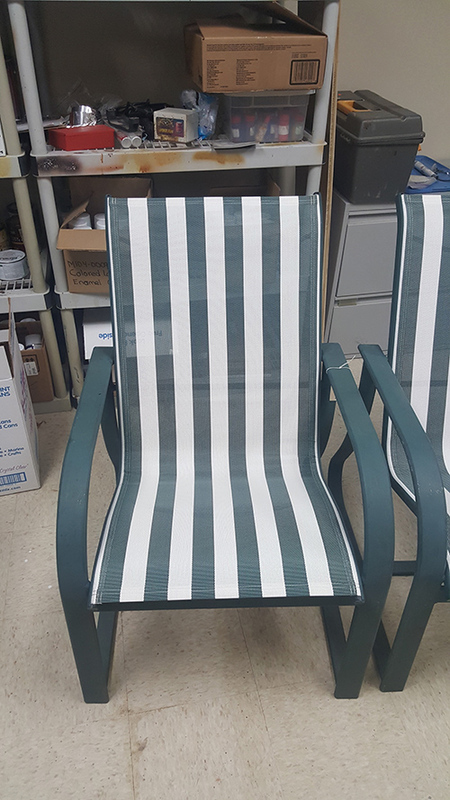 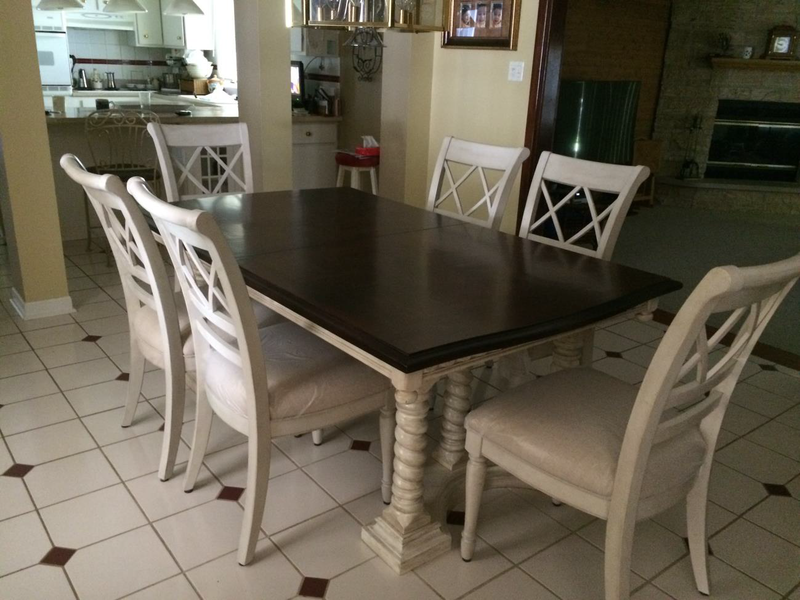 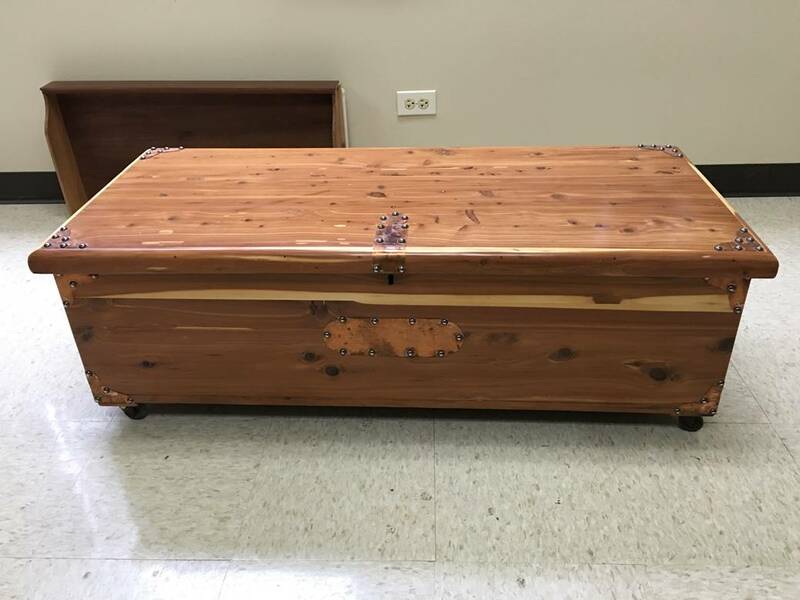 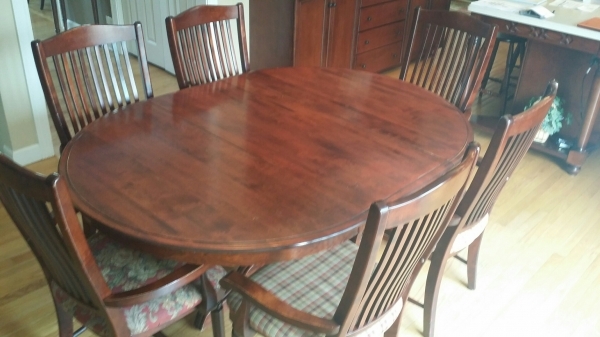 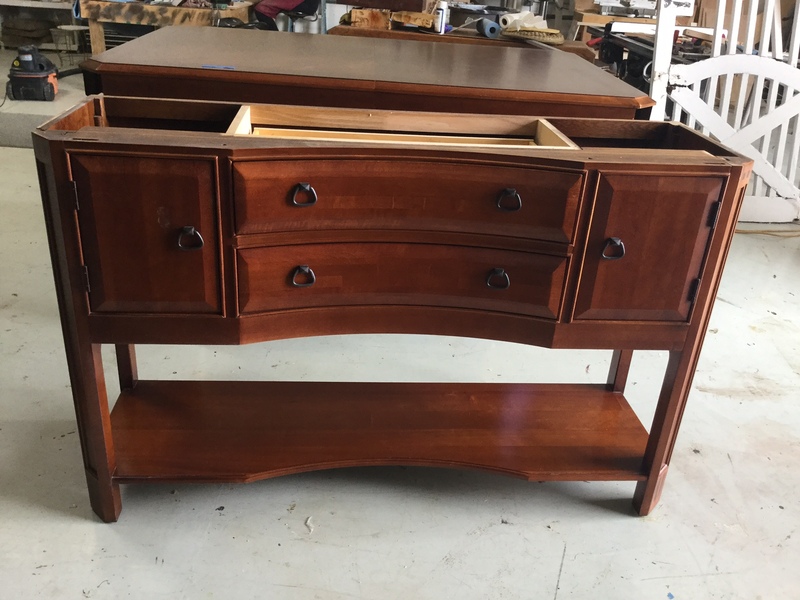 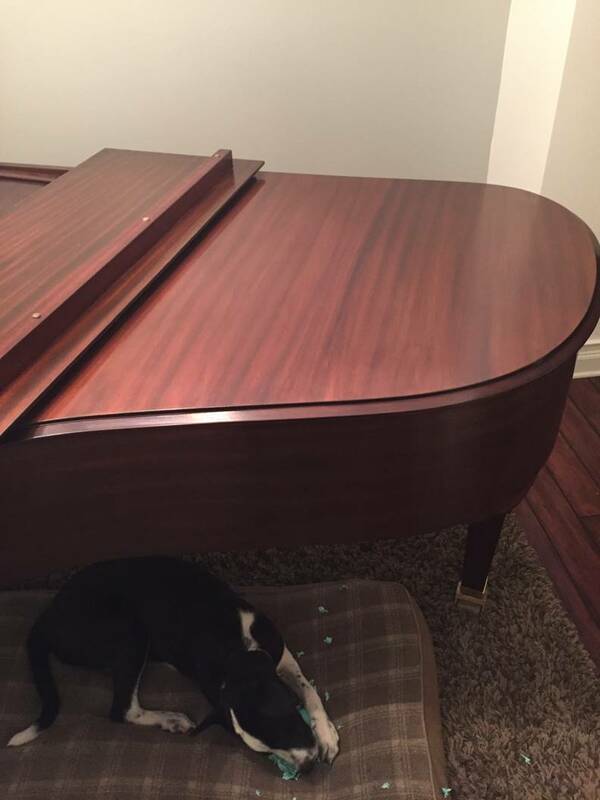 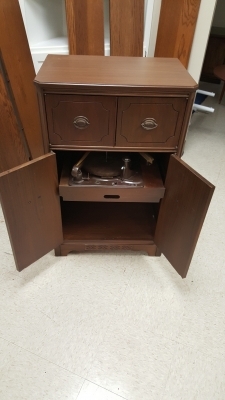 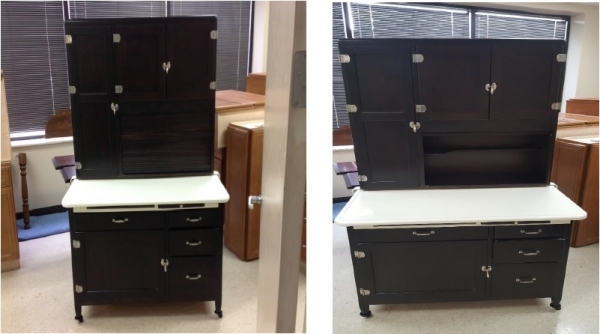 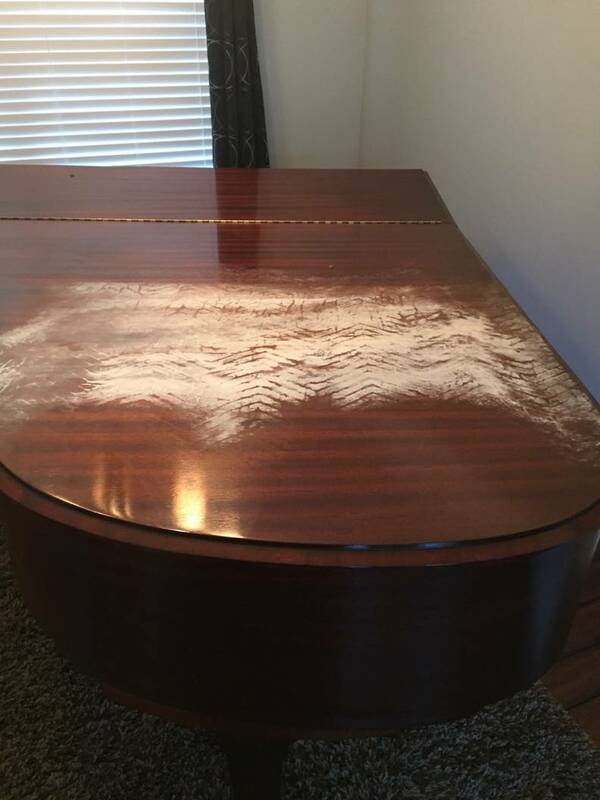 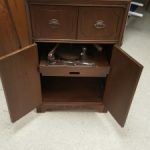 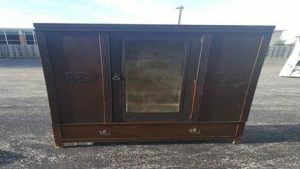 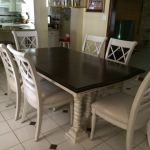 We offer furniture restoration and repair services for the North Shore Chicago area and western Chicago suburbs including West Chicago, Carol Stream, Naperville, Aurora, Wheaton, and Glen Ellyn.